Our warehouse contains an extensive supply of cleaning hoses and accessories. 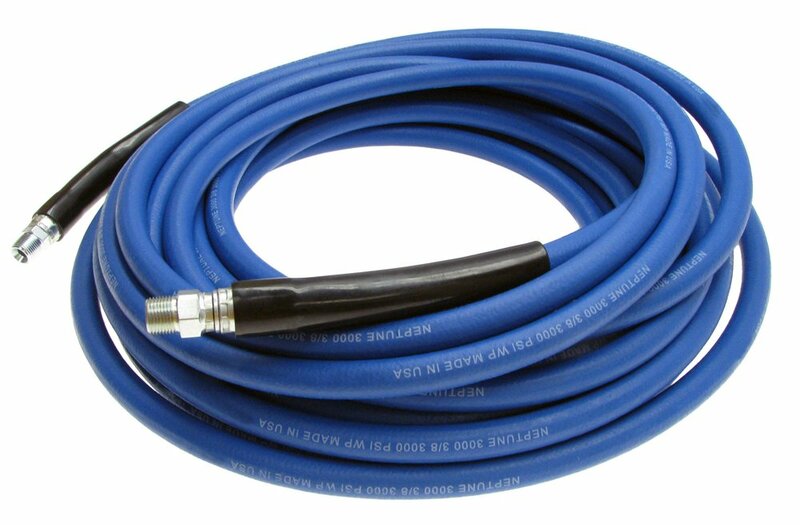 In particular, we specialize in pressure washer hose and supplies. We have both marking and non-marking hoses in a variety of sizes and lengths. Additionally we offer the best in high pressure sewer cleaner hoses and fittings. Please CONNECT WITH US for more information. 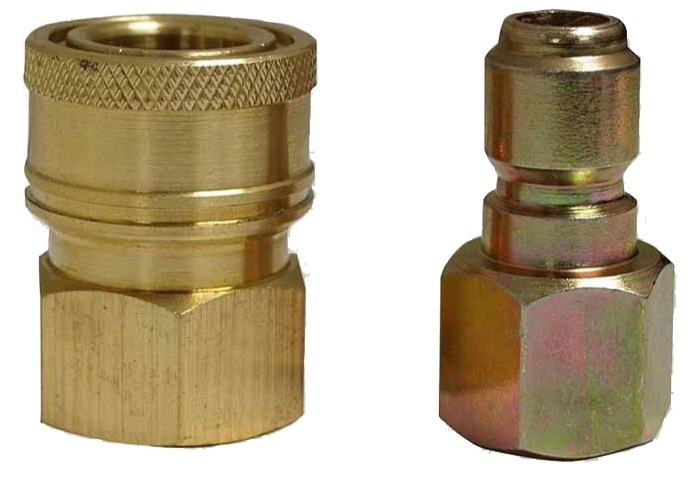 We also offer hydraulic, metal, and industrial hose products.